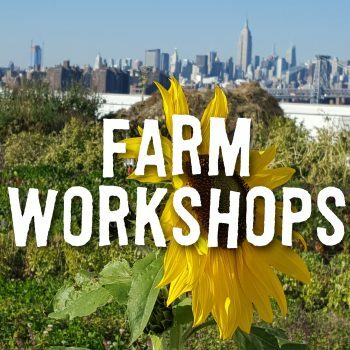 City Growers’ Farm Workshops at Brooklyn Grange, the largest soil-based rooftop farms in the world, will give your students a new perspective on their city. Choose from a full menu of educational workshops that explore the intersections of health and sustainability. Give your child an unforgettable summer experience. 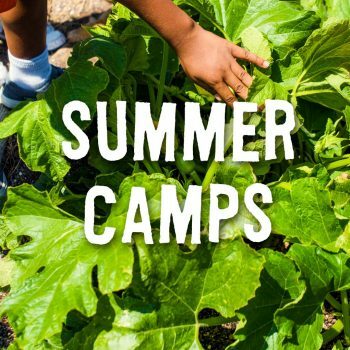 Summer in the Soil camps engage children entering grades 1 through 5 in gardening, cooking, green arts, STEM, and hands-on activities that inspire stewardship, celebrate good food, and foster creativity, curiosity, and friendship. Multiple locations. Bring our farm educator to your school to facilitate hands-on lessons in your school garden, build a worm bin with your class and teach you how to maintain it, or share the wonderfully rich world of honeybees with your students. 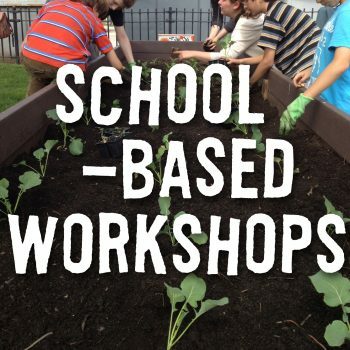 Dig deeper with school-based workshops. 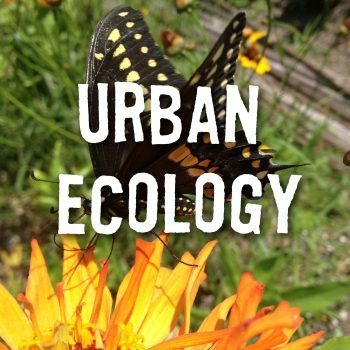 Urban Ecology is a two-workshop program that introduce students to the concepts of native plant restoration, pollinator pathway creation, and biodiversity in our city. 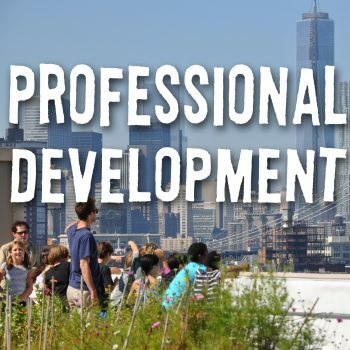 Empower your students to become stewards of their urban environment. 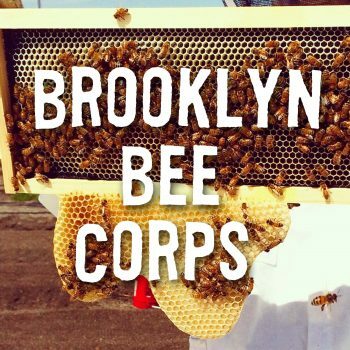 Brooklyn Bee Corps is a summer training program and internship in which local teens apprentice with an experienced beekeeper, assist with maintenance of a native plant restoration site, and visit innovative environmental endeavors in New York City. 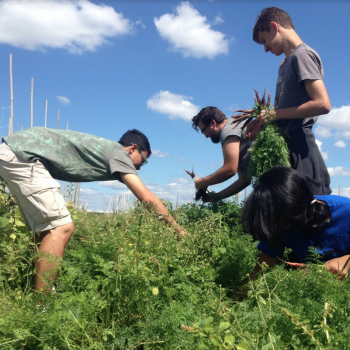 Green Ambassadors is a summer training program and internship that trains teens to work in City Growers’ farm-based education programs. 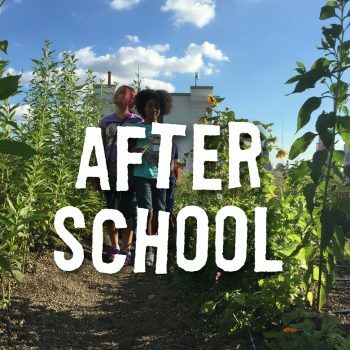 Youth lead farm activities for City Growers’ elementary-aged summer camps and tend to the “learning bed” at Brooklyn Grange. Brooklyn Environmental Exploration Scholars, “B.E.E.S. for short,” is a free SONYC after school program at Academy of Arts and Letters for middle school youth. 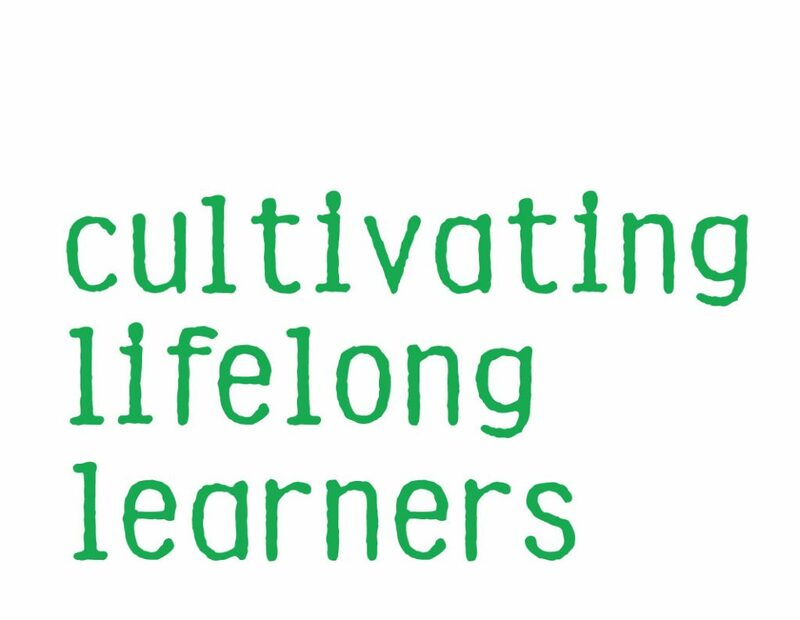 Project-based learning, a caring and qualified staff, and opportunities to explore define the B.E.E.S. experience. 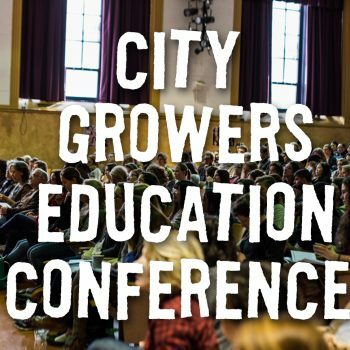 The City Growers Education Conference brings educators together to share best practices in farm- and garden-based education.  This annual event draws a diverse group of educators, garden and farm education nonprofits, elected officials, and leaders in the food and environmental movements. City Growers’ school- and farm-based professional development workshops increase teachers’ capacity to utilize school gardens to enhance classroom learning, and impart the knowledge necessary to facilitate a fascinating unit of study on honeybees.